I’m going to begin by addressing the elephant in the room. 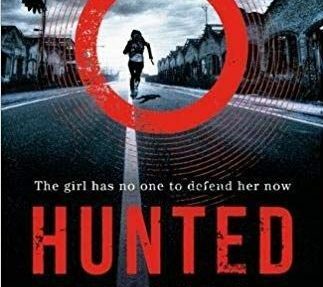 Yes, the concept for this book is very similar to Stephen King’s The Stand. The world suffers an apocalyptic catastrophe, wiping out much of humanity. The remainder are split into three groups – the good, the bad and the indifferent. There’s an ephemeral and unseen bad guy, The Flitting Man, who everyone is afraid of. The bad guys all hear voices and the good guys all follow a leader with an uncanny sense of perception, Albus, who has a mysterious way of finding people to join their group. Once you get over that distraction, this is a completely compulsive page-turner of a book. This is the second in the series of four novels and stands alone quite admirably. 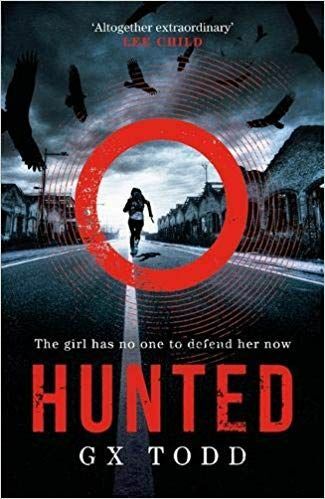 Todd does an incredible job of building tension, and dispatching characters through the grisliest of methods – one must wonder what darkness lurks within the mind of an ex-librarian that she can dream up such unpleasant ways to die?! 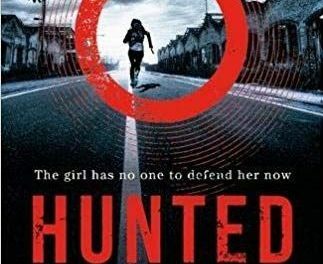 Whether you’ve read The Stand or not, Hunted should be on your bookshelf – a visceral and totally unputdownable, suspense-filled tale of good versus evil, which naturally, ends on a massive cliff-hanger!